Don’t miss our Coffee Morning tomorrow (Sunday), 10am-noon! Your $10 donation gets you a delicious wood-fired cinnamon bun (fresh from the on-site oven) and your choice of coffee, tea, or lemonade. 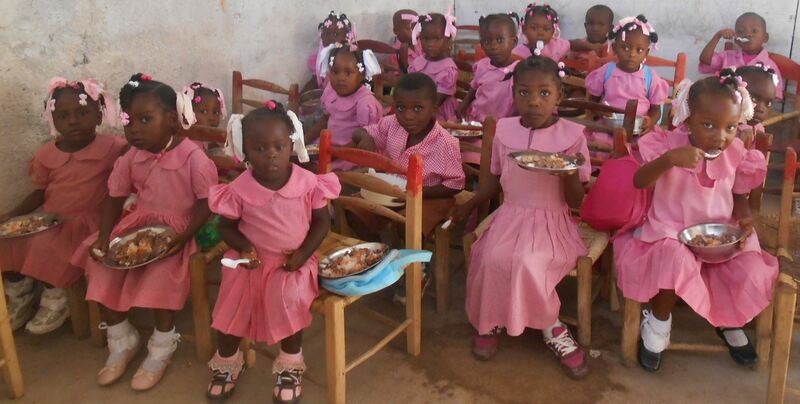 Your donations will be going towards Good Samaritan of Haiti‘s scholarship fund, to pay for another year of technical school or college for their hard-working students. 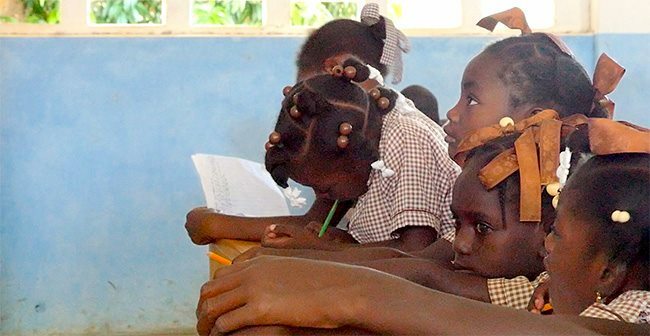 By giving some of the top students in the village the opportunity of higher education, the Good Samaritan Foundation of Haiti is helping to improve quality of life for the entire community: these students will return to their village as nurses, teachers, engineers, electricians, and more. The community is already benefiting from the work of an agronomist, aided through university by GSF, who is improving nutrition through better farming practices and the management of a poultry operation yielding meat and eggs for the community. Please come out to support this important work in Haiti – a nation still struggling back to their feet after many political and natural disasters, including the 2010 earthquake, and more recently the mass expulsion of people of Haitian lineage from the Dominican Republic. GSF manages to do a lot of work on a very small budget, so every little counts! Also at the Coffee Morning will be a table of Nidulari products and baked goods, Queen CariBEE jams, jellies, and honey, local ceramics, and Haitian arts and crafts.